Spain’s high-speed rail network carries more than 35 million passengers each year, between its major cities, at speeds of up to 350 kilometer (km) an hour. The 3,000 km network, operated by state-owned Renfe Operadora (Renfe), is the longest in Europe. 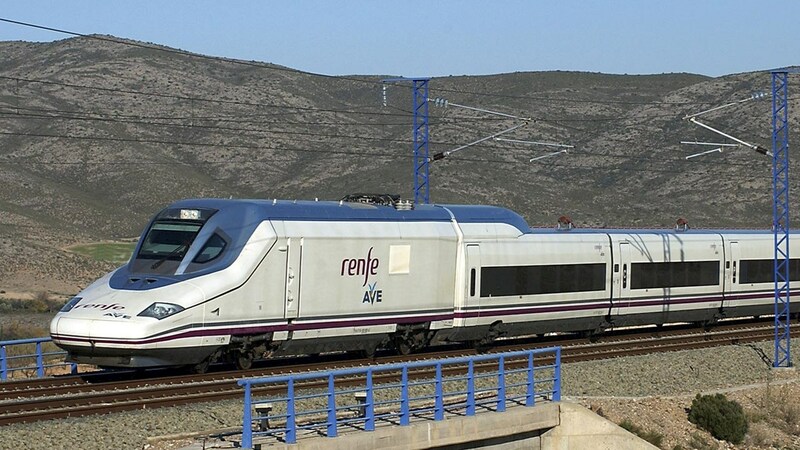 Maintaining its trains to ensure that they are safe and reliable is a high priority for Renfe. ABB has been overhauling 30 traction transformers on site at Renfe’s maintenance depot in Malaga, southern Spain, working with maintenance provider BTREN to service the HSP350 S102 series high-speed trains. The Malaga project started in November 2015 and will be completed in 2019. Traction transformer maintenance is based on a thorough analysis of procedures such as oil draining and refilling, component exchanges, degassing and oil sampling after overhaul. Each step involves careful study before an electrical test concludes the midlife overhaul process. “The advantage of on-site maintenance is that traction units can be returned to operation much faster than a workshop repair or new delivery,” said Vincent Moine, Senior Sales Manager, ABB Traction Transformer Service. ABB’s high-performance traction transformer overhaul solution is supported by extensive technical, design and service expertise working closely with the customer throughout the process. Oil samples are analyzed at an ABB laboratory and inspections, restoration and testing of the traction units carried out at the maintenance depot along with customer specialists. The service extends the operating lifetime of train assets, minimizing the risk of outages and reducing life cycle costs. Thanks to ABB’s service expertise, the traction transformers can perform for another 4 million kilometers, equivalent to 10 - 15 years of service life, supporting sustainable high-speed rail mobility for millions of travelers.